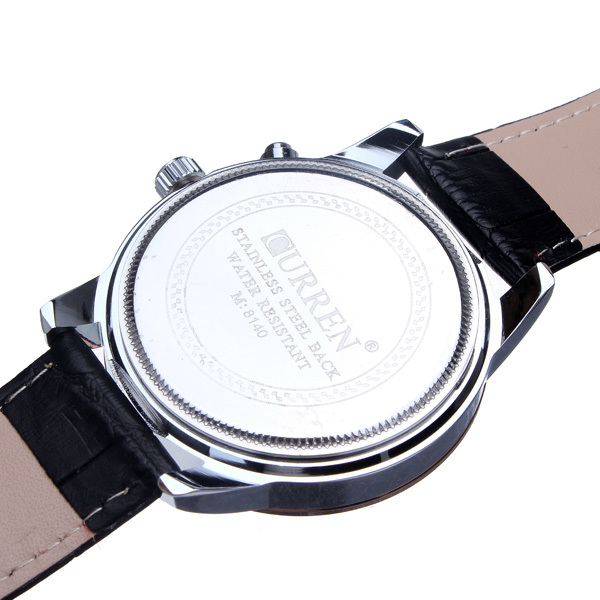 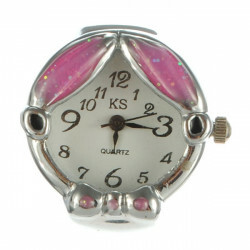 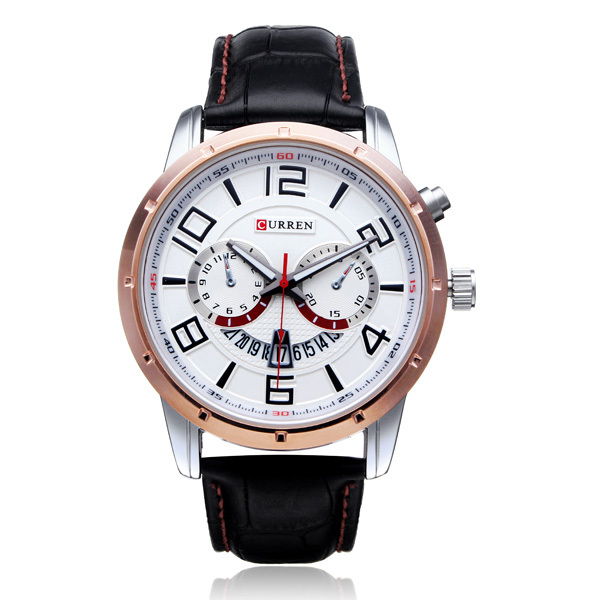 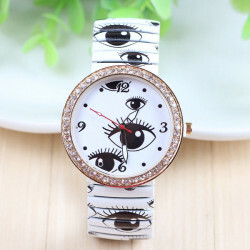 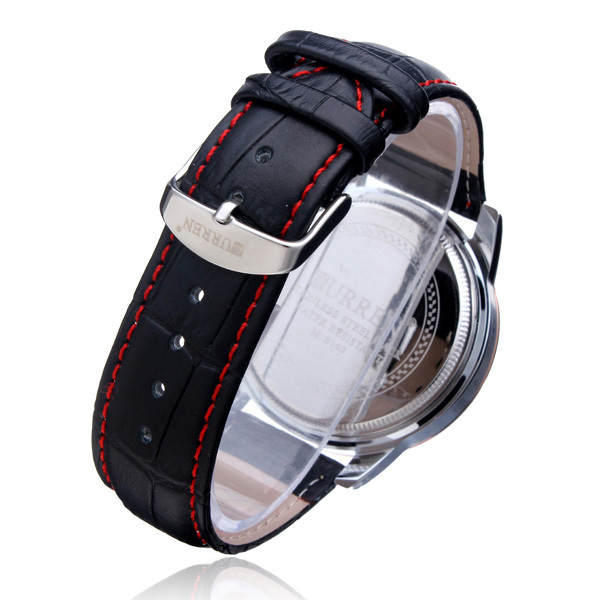 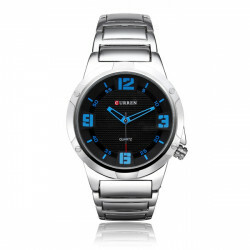 Features: The finger ring watch is with steel watchband. 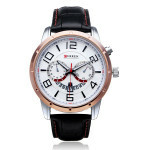 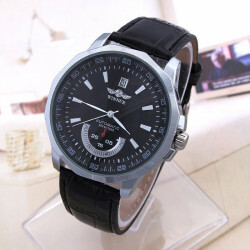 The finger ring watch..
Curren 8111 Black Dial Stainless Steel Silver Band Men Wrist Watch Specification: Item.. 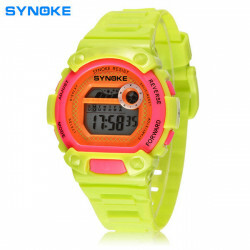 WINNER Calendar Automatic Mechanical Waterproof WatchSpecification: Item Type: Wrist W..
Elastic Band Eyes Printed Rhinestone Quartz WatchSpecification: Item Type: Wrist Watch..
SYNOKE Children Backlight Waterproof Swimming Digital Sport Watch Specification:I..